Don’t miss your chance to be part of this trending suburb’s retail transformation. Palm Beach is in the midst of a retail boom. Its increasingly affluent population continues to grow, while improvements to infrastructure and a raft of residential projects contribute to the area’s future growth. Pavilions Palm Beach serves a Main Trade Area of over 41,000 residents – a figure that will soar to 48,000 by 2026. What’s more, retail spend for this booming suburb is expected to skyrocket too, climbing from $546 million in 2017 to $822 million in 2027. The demand for high quality retail and unique, boutique businesses has never been higher. Get in touch today and find out how you can be part of Palm Beach’s retail future. 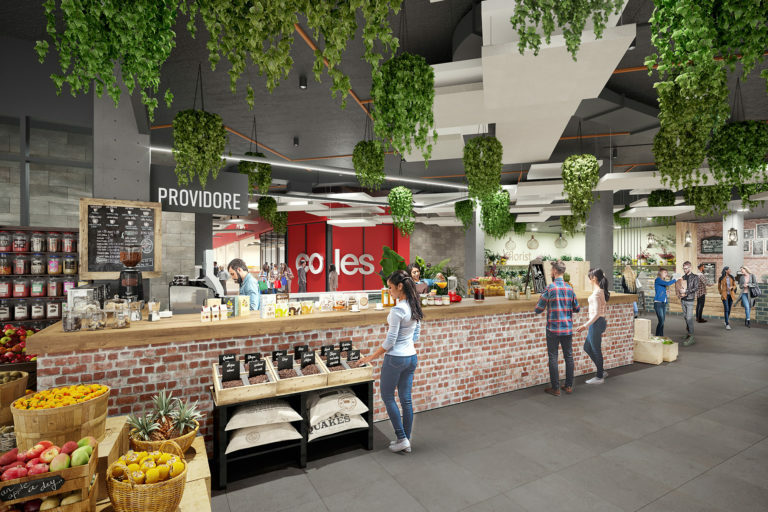 Don't miss your chance to be part of this trending suburb's retail transformation.